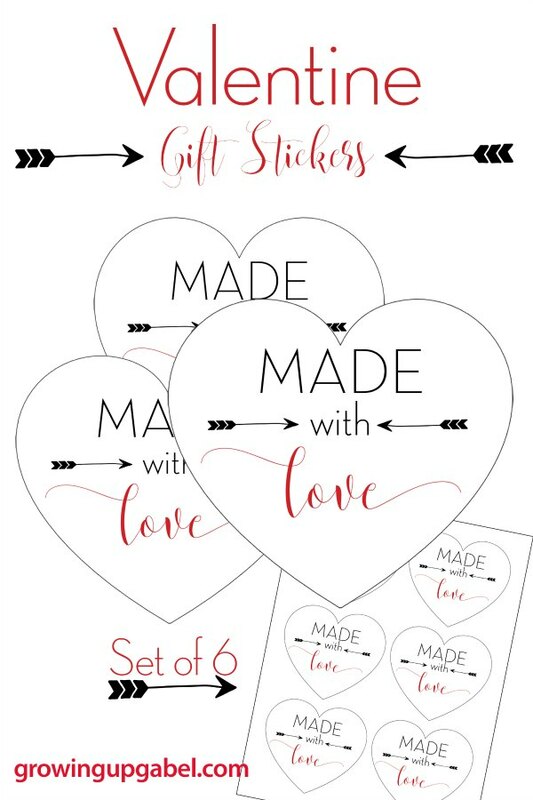 Make homemade gifts and let the recipients know they were “Made with Love” with these free printable tags for homemade gifts! 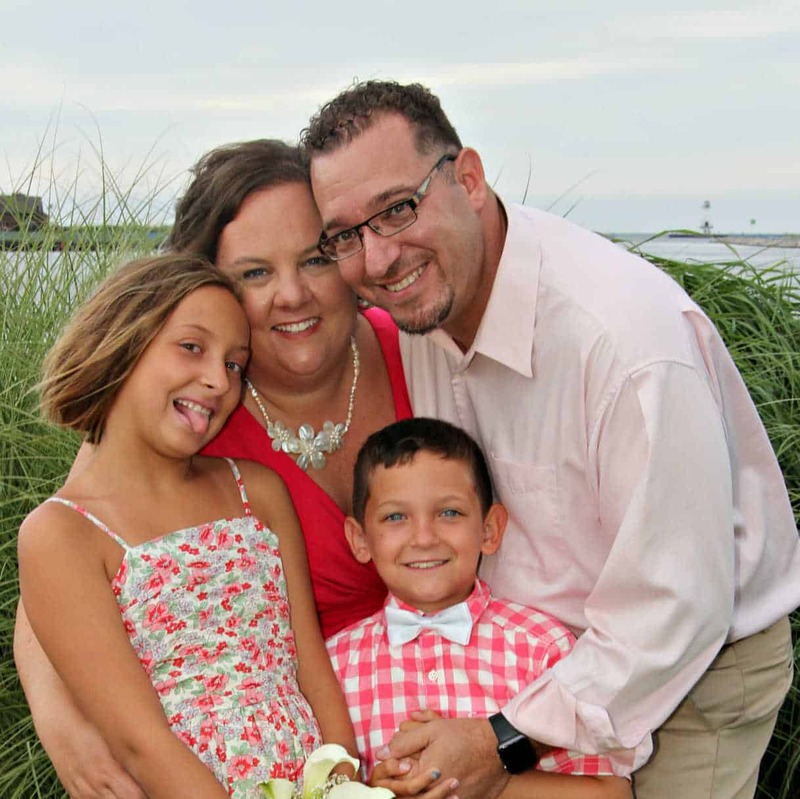 Do you love to make and give away homemade gifts? It's one of my favorite things to do! 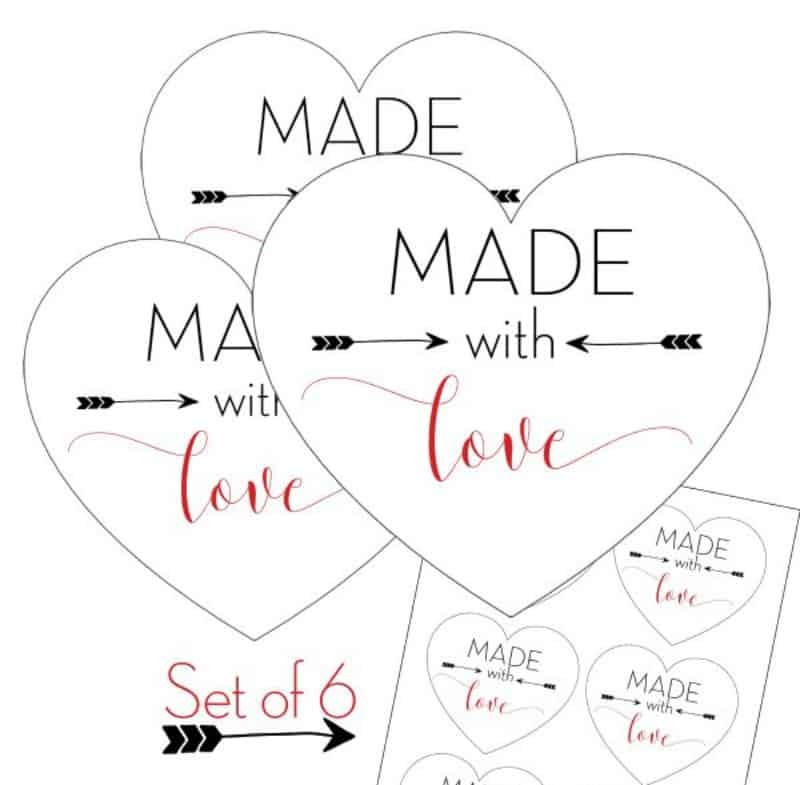 But I always find myself scouring Pinterest at the last second to find a cute gift tag to let people know that the gift is homemade. 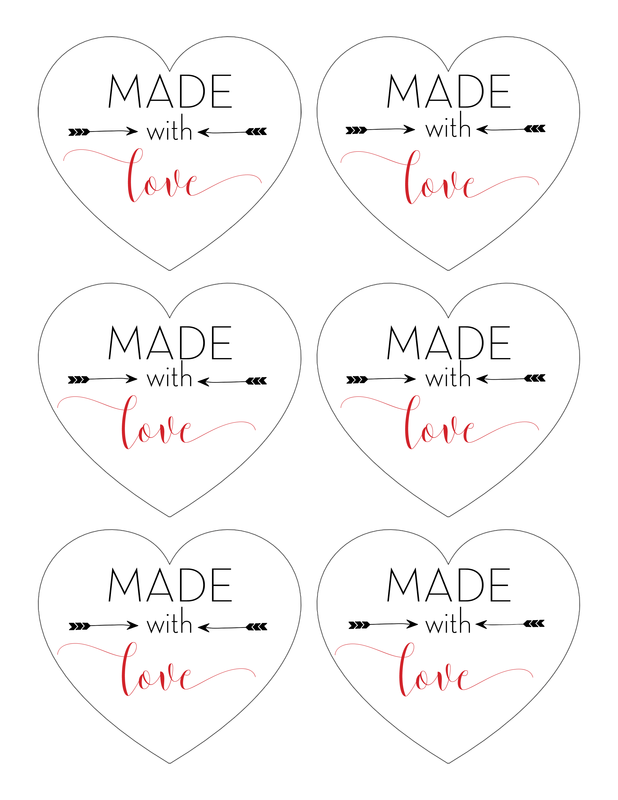 But now I have my very own “Made with Love” gift tags and you can have them, too! 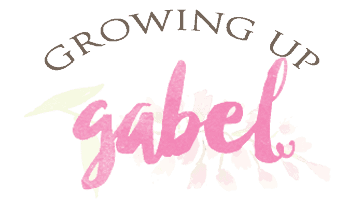 Just click on the photo to download! 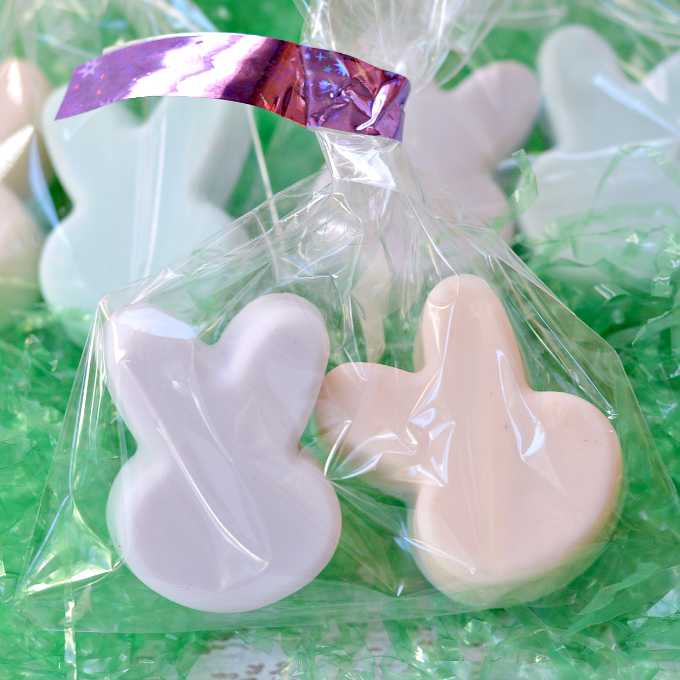 Homemade Soap and Homemade Star Wars Soap are really quick and easy to make. 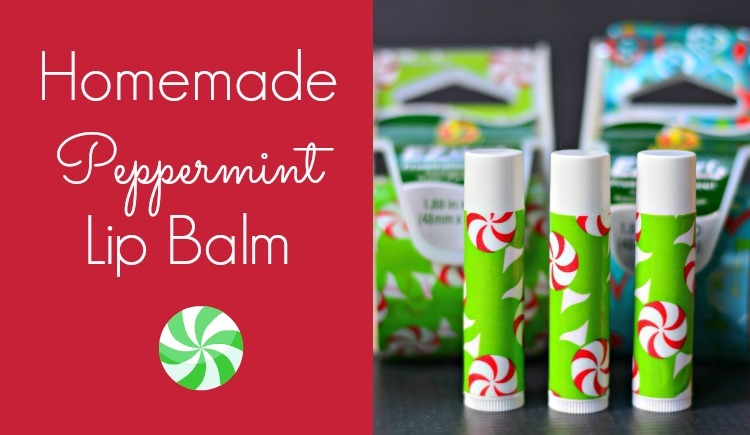 DIY Lip Balm is super easy to whip up. My kids love making it and giving it away to their friends. I used peppermint in this one, but you can make lots of flavors with essential oils. 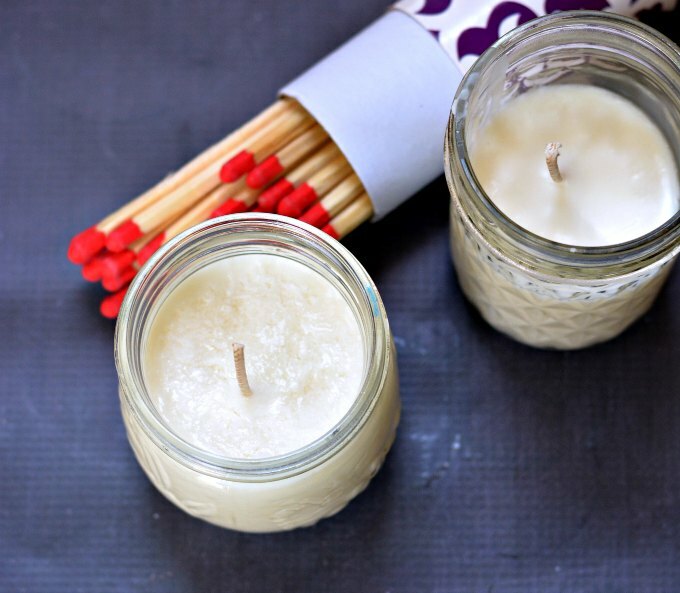 Homemade candles are also incredibly easy and fun to make. I made citronella candles for camping and festive red, white and blue candles for the 4th of July. Maybe food is more your style. 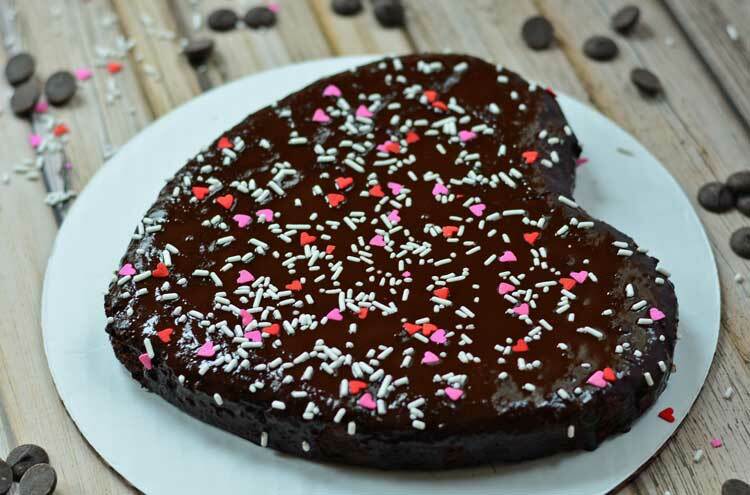 A heart shaped flourless chocolate cake is easy to whip up. And cinnamon rolls are always a huge hit. Homemade chocolate truffles in a cute little box are easy to give as well. 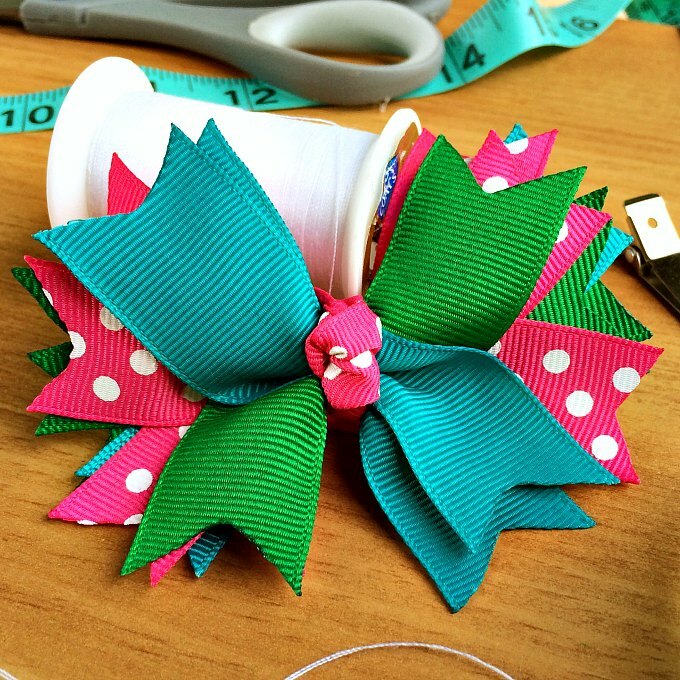 If you love to sew check out these cute kids aprons, easy reversible purses, or make personalized hair bows. Im gonna making one for this Val’s gifts.